The home kit of Inter is shirt on black and blue vertical stripes, black shorts and black socks. The magnetic bracelet for the home kit of Inter is made of black leather with the emblem of the club and stripes - blue, black, blue, similar to the design of the home kit of Inter. 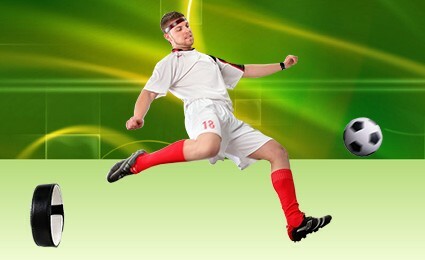 The flexible bi-polar magnet is mounted between the black upper leather and the leather lining with natural color. 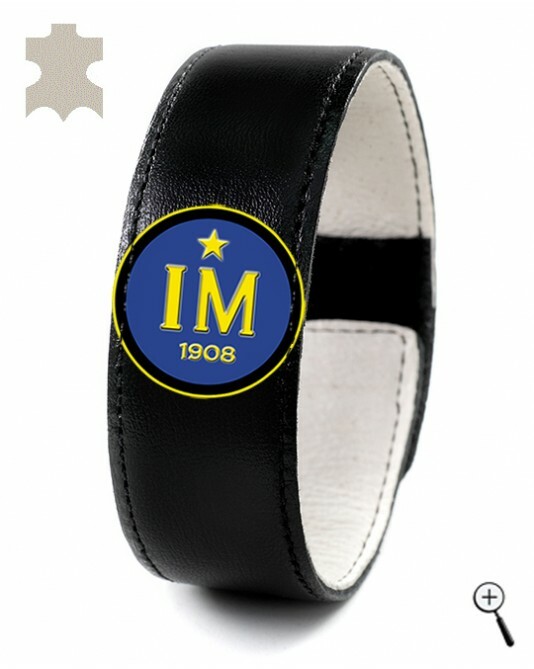 The magnetic bracelet for the home kit of Inter is attached tightly to the skin in order to have quickly and effectively influence of the magnetic field.